Art of Tactic . 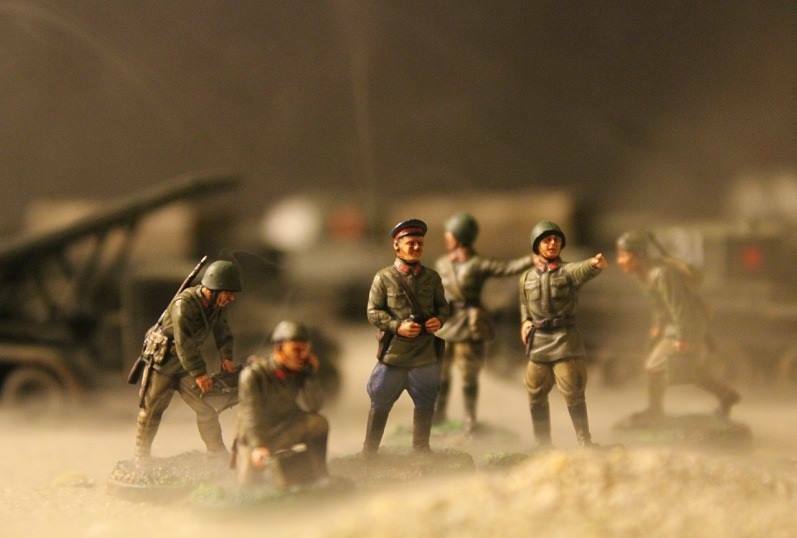 Zvezda-My russian army ! !